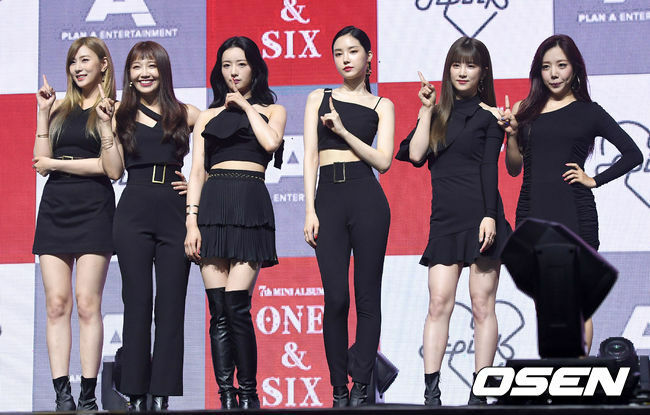 Plan A Responds to Chinese Singer Plagiarizing Apink's Hit Track "My My"
Plan A Entertainment has responded to the accusation that a famous Chinese Singer Chi Yi Ting has plagiarized Apink’s hit track “My My” for her latest release. After the celebrity released “Lucky Card,” some Chinese netizens found the similarities between the two songs and suggested at a possible plagiarism. 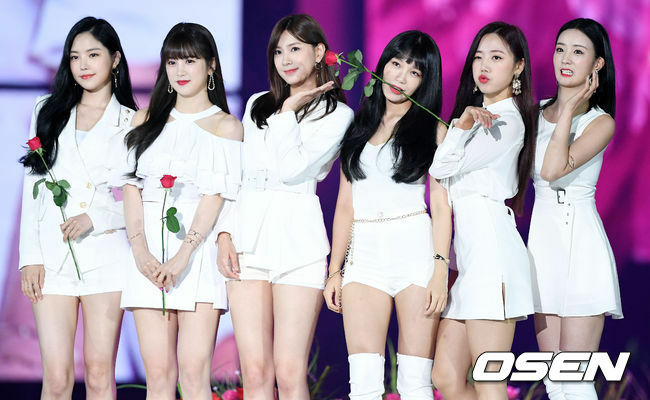 More specifically, the netizens argued that the accompaniment resembled much to that of “My My,” and the heat started to fall heavily on both Chi Yi Ting and the writer of “Lucky Card,” Wang Ji-A Chung.